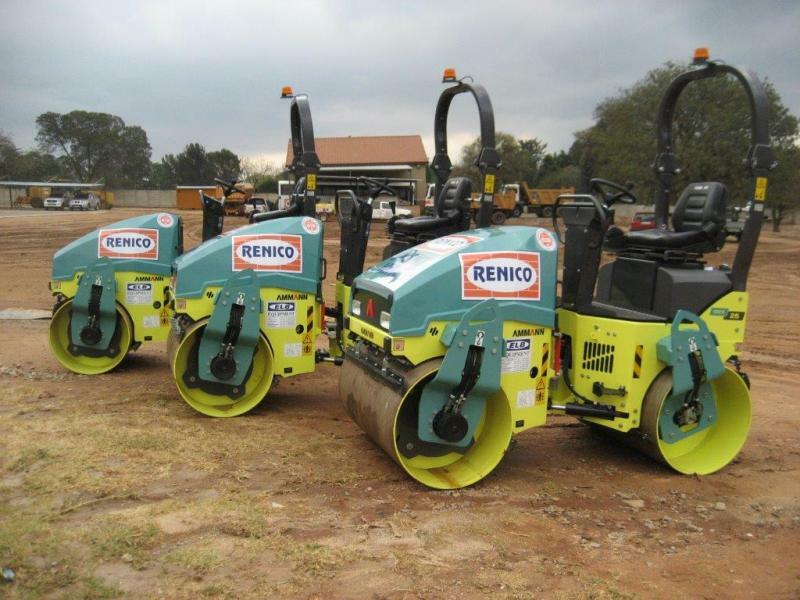 Following the acquisition of the 10 and 12 ton Ammann rollers earlier, Renico Plant Hire (Pty) Ltd has now extended its existing fleet of rollers by adding an additional 3 new rollers supplied by ELB Equipment. These new rollers are the smaller 2.7 tonne ARX26 Ammann ride on models and are proving to be very popular for civils work and other applications in the construction industry. The ARX26 has a new hydraulic concept coupled with the latest Yanmar diesel engine technology enabling us to gain a significant increase in efficiency. 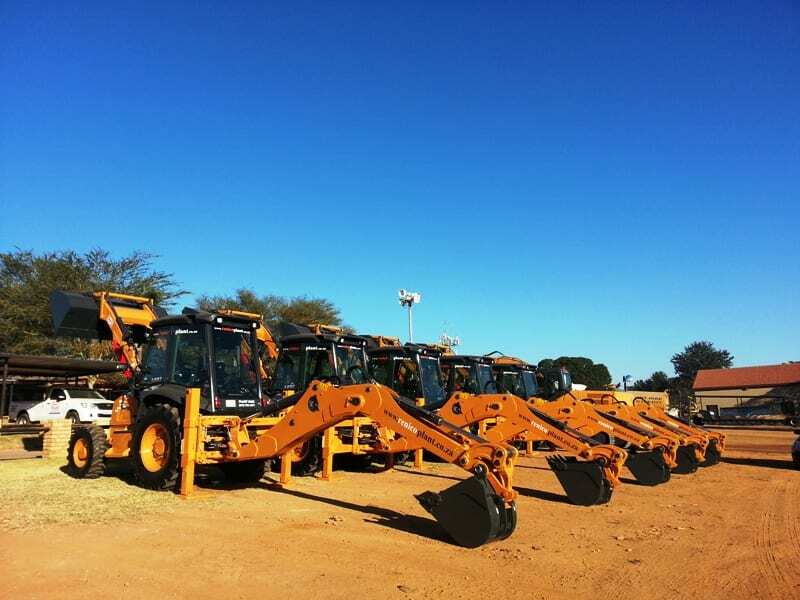 It allows the diesel engine to run at a much lower speed, effectively reducing consumption and noise emissions. The ARX26 Ammann Roller definitely checks all the boxes – simplicity; reliability; durability and certainly outperforms others in its class. ←A NEW CONE CRUSHER JOINS THE FLEET!